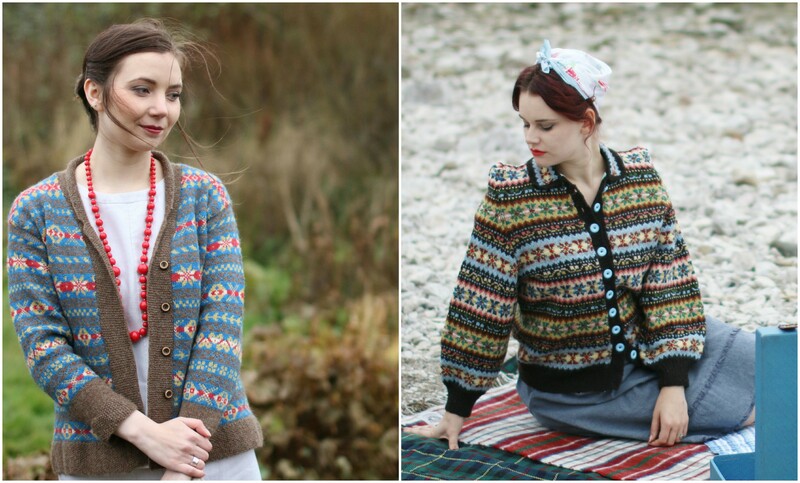 Sandra and Me (Ella) can remember helping Susan to match up colours at Wool Week in 2013 and its so exciting to see the final book, it is almost half and half history and essays to patterns. 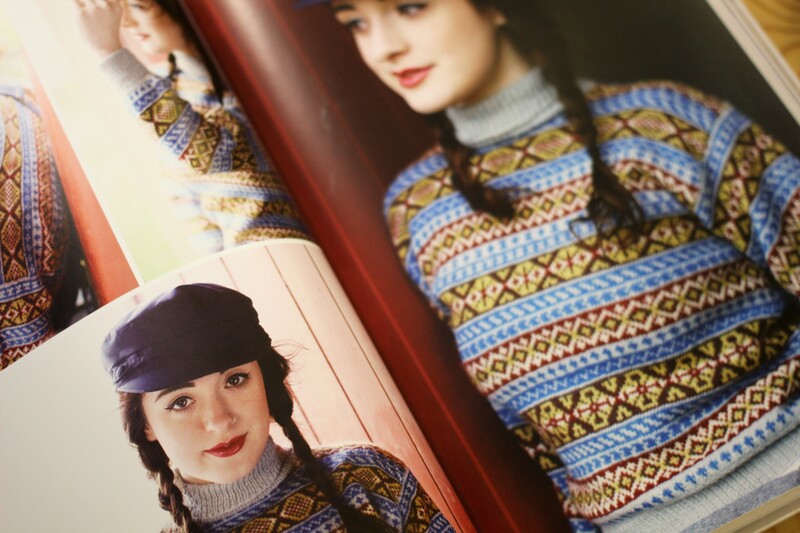 The essays focus on many different aspects of Shetland textiles but also focus on specific story’s, people and pieces of knitwear, it’s the kind of book you can dip in and out of but still feel you’ve learnt something! 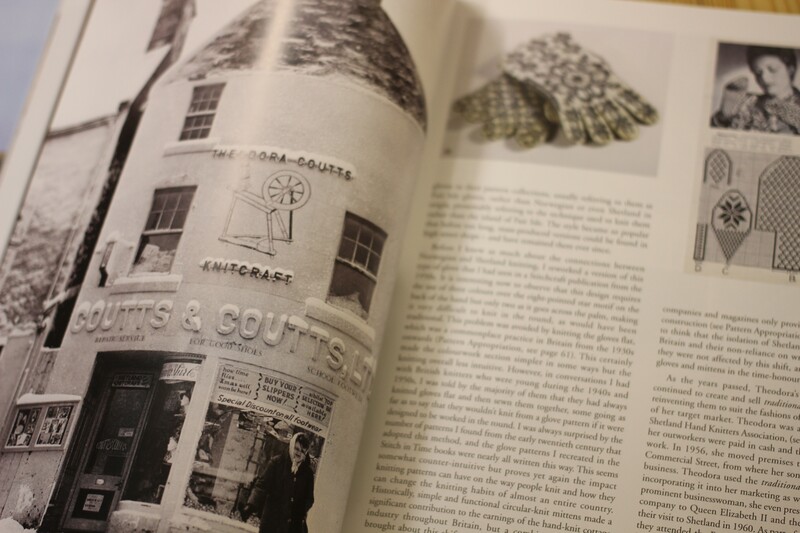 The patterns of course take up a large proportion of the book and focus on unusual or special items which the originals are housed in collections at the Shetland Museum and the Shetland Textile Museum. 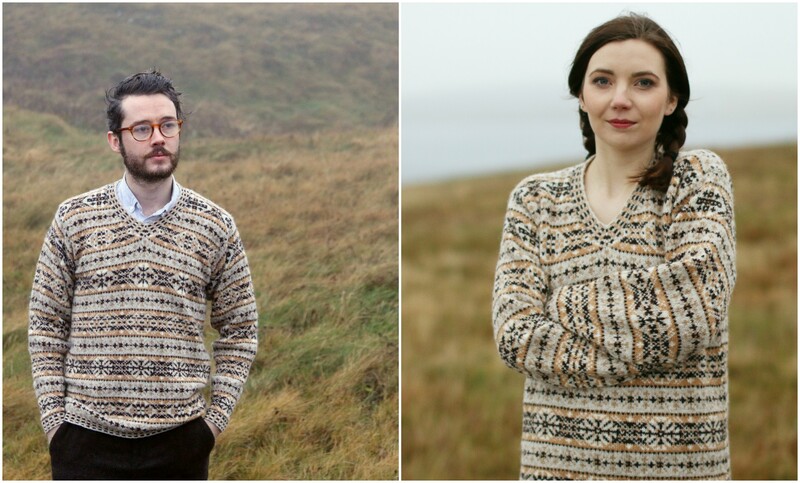 Unfortunately in the time between the samples and the book being published one of the shades in the Ralph Jumper has been discontinued and finished, the shade is 61 but you could use shade 78 instead. 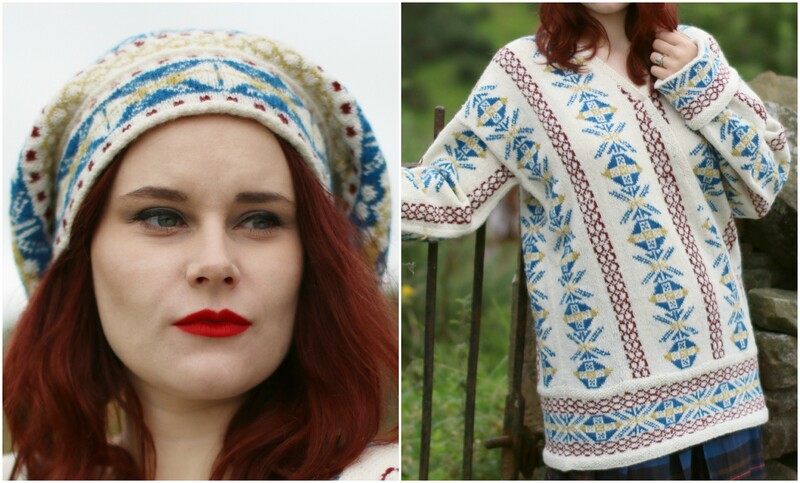 And when the Vaila was knit we didn’t have Shetland Heritage in Natural shades so it uses Supreme 2ply Lace Held doubled in Moorit but you can use Shetland Heritage Naturals in Moorit instead. 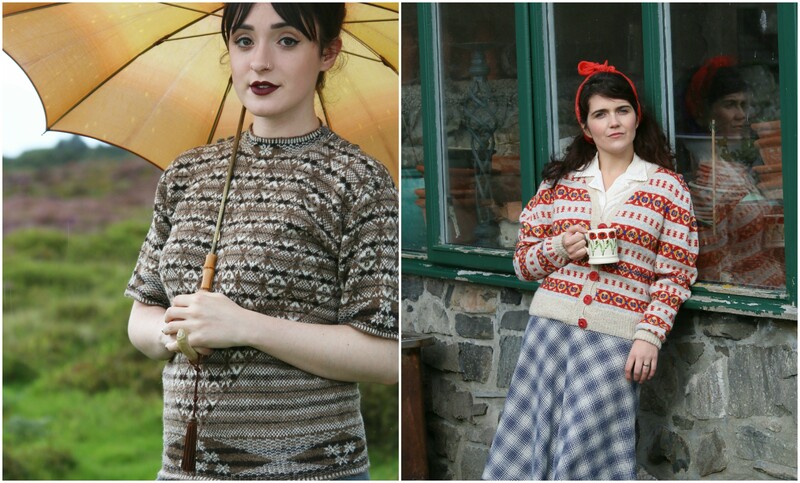 We are so pleased that so many of the patterns can be knit using our yarns, we have been a yarn producer since the 1960’s and a Wool Broker since the 1930’s so some of the original items may have come from wool handled by J&S which is pretty cool! 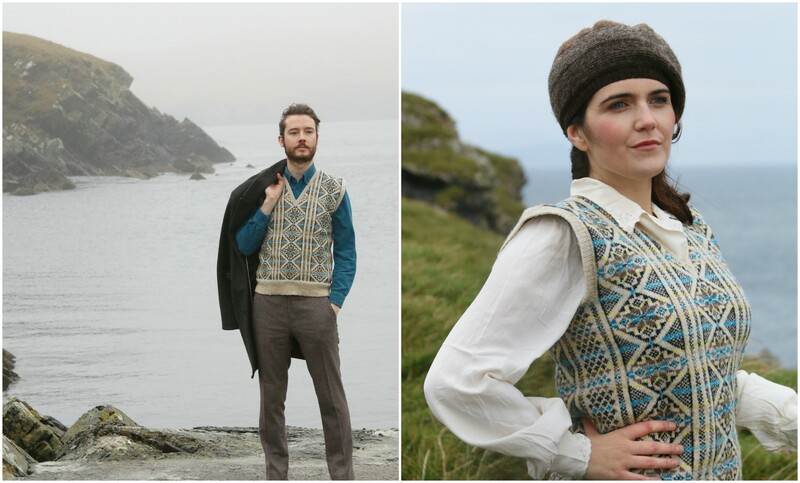 There is a good range of patterns in the book including both Fair Isle and Lace and garments and accessories so there is something for everyone interested in Shetland Textiles. 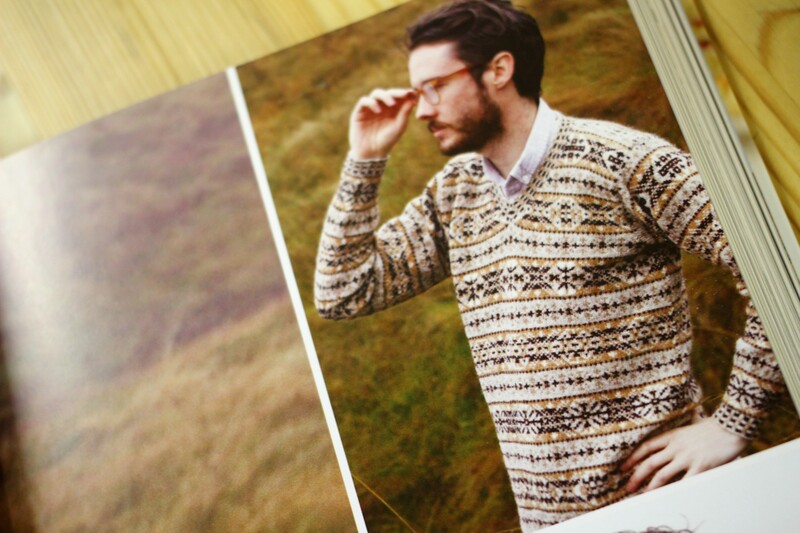 Of course the creators of the original garments never made them to be multi sized so the amount of work which has gone into sizing and grading the patterns is amazing. 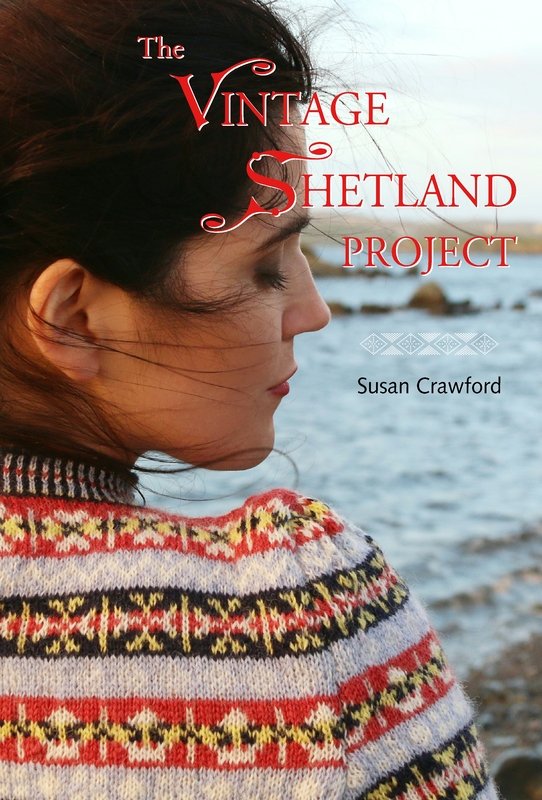 Unfortunately due to the weight of the book we are not able to sell it on the online shop (its above our contract weight for a single parcel) but you can buy it in the UK from both Ysolda and Susan herself, we have it in the shop so if you are in Shetland or will be visiting you can pick up a copy in Lerwick. 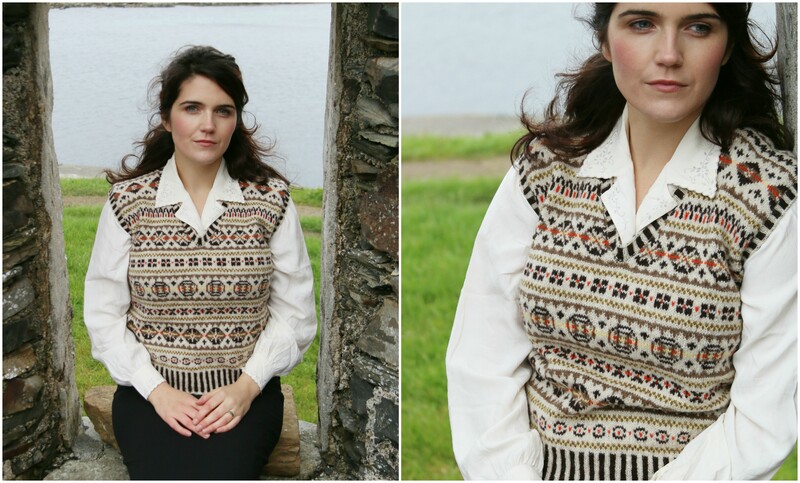 To see more of the patterns in the book and more information visit Susans website, Congratulations Susan on the publication of the Vintage Shetland Project! Stunning! Absolutely stunning and a beautiful work of love! Please tell me there will be copies available during SWW? Since I live in the States this may be the only way I can get a copy! Yes we should have ones! Congratulations to all for a tremendous amount of stunning work! I bought several skeins at DFW Fiber Fest, and I don’t have a specific garment in mind for them, but I do keep gazing at them all moony-eyed. The depth of color is amazing! Is there any way those of us in the U.S. will be able to order the book? Will you be doing kits? 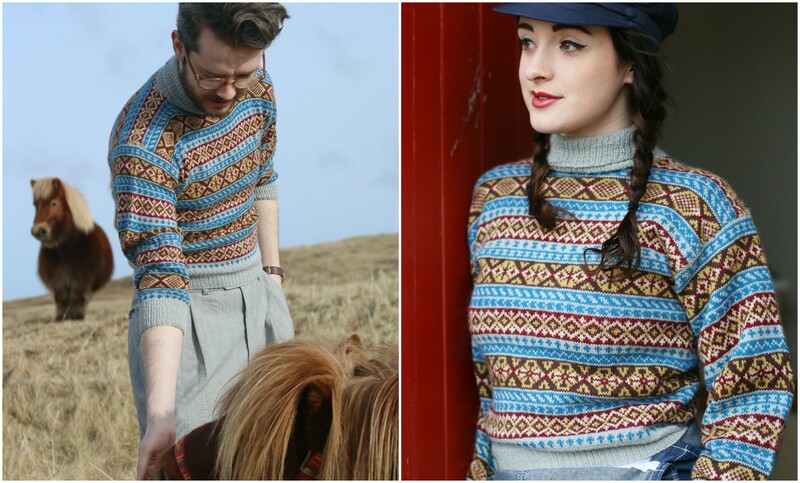 I especially love the two sweaters that Ella Gordon is modeling. 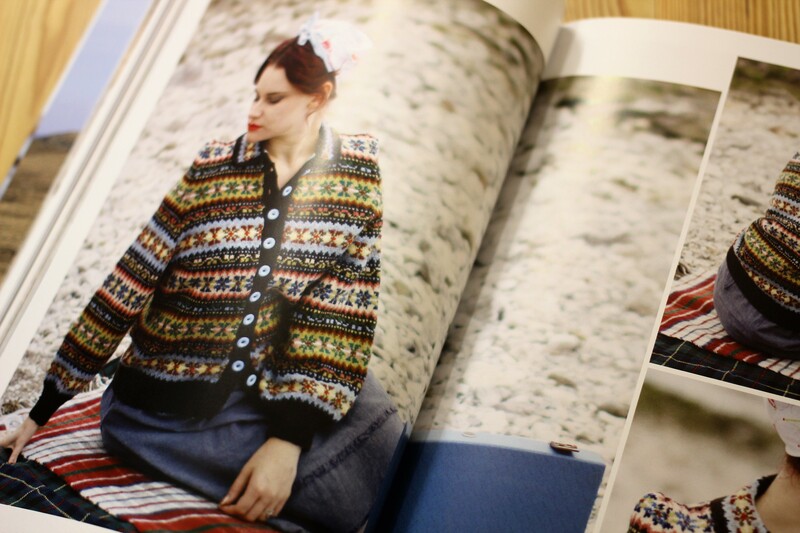 So many pieces I want to knit from the amazing book.